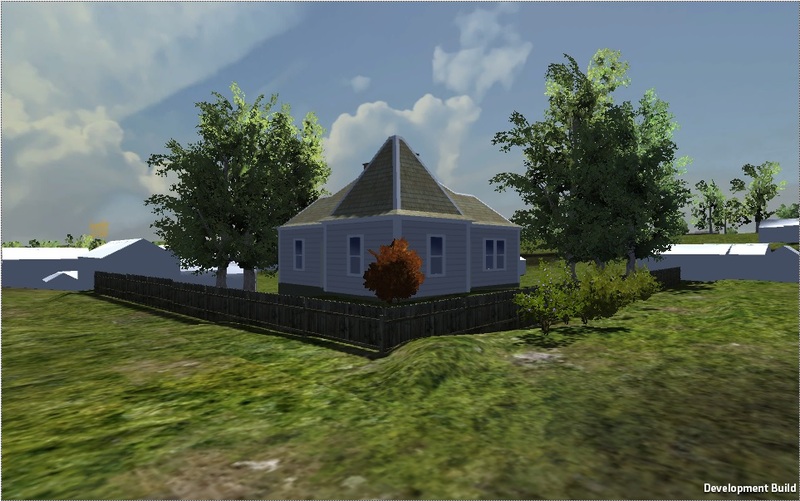 The Sulphur Springs Virtual Reconstruction is a virtual recreation of the 19th c. town of Sulphur Springs, Indian Territory. This community was formed as an early tourist destination and was later relocated to create a National Park (Chickasaw National Recreation Area). To create the National Park, the buildings in the former town were either destoyed or relocated, and the modern community of Sulphur, Oklahoma is the outgrowth of this process. While the original town no longer exists, its memory persists and is an important part of the heritage of the modern community. With this in mind, UNL and National Park Service (Midwest Archeology Center) archaeologists used historic fire insurance maps and remote sensing data to develop a detailed map of former building locations. Archaeological "ground truthing" helped to verify the map's accuracy. The reconstruction presented here documents the information we have recovered through these archaeological and archival efforts and thus presents access to the lost heritage of Sulphur Springs. Further model details have come through the help of members of the local community who have provided historic photos. This project is ongoing and will continue to benefit from further information about Sulphur's history. If you have photos or information on the former town that could be used to improve our reconstruction, we would like to hear from you! This project has been funded by the National Park Service through the Great Plains Cooperative Ecosystems Studies Unit.